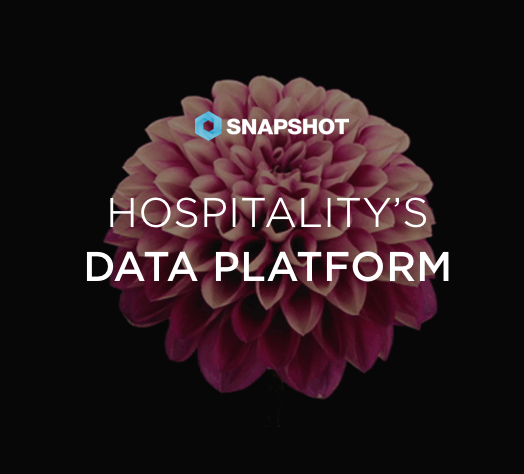 SnapShot: Tell us about the background of your hotel. Kasper Linnet Jørgensen: We're a small family hotel. My father took over this hotel in 2004 and he's been working at larger hotels his whole life. But then in 2010 he had a stroke and during that period I got involved with the hotel, and I've kind of just stuck around ever since. It was never really in the cards that I was to do anything in the hotel business. I used to be a professional golf player. I studied in the US, played college golf, and then I played professional golf after that. But at a certain point in my life I just found out that family was more important. I had to learn everything very quickly because there was really nobody here for six months that I could ask any questions. I had no formal education in running a hotel. I had my common sense and then I had stayed in a lot of hotels while I was playing professional golf, so that may have helped me a little bit maybe. What does your average day look like in terms of technology and data? We only have forty-two rooms, and my job is also to be in charge of all the departments here at the hotel. I need to coordinate with our employees, I need to stay on top of all the bookings, so I don't get to look at data every single day. But a normal day for me usually starts with a good look at the PMS system and seeing what the booking picture looks like. I do all the revenue management here, too, and that's at least half of my day I would think. Both short term and long term. So one day is never the same. We've tried to keep a very simple setup here. We have four room types, and our pricing is not very complicated, we offer three different rate types and then on top of that the corporate rates, but we've tried to simplify it as much as possible. And when I came here I would almost say that nobody knew what our hotel rooms cost. So whenever the telephone rang it would just be the receptionist of the day or the booking staff of the day who would quote some kind of price. So we've tried to do that a little bit more systematically. And with the new tools where we can control the price by the minute it's a lot easier to set the right price now. As you can imagine if you only have forty two rooms to sell the last two rooms of the day are going to be quite important. It's almost five percent of our occupancy level would be those last two rooms and it's always almost down to those last two rooms. We don't want to oversell but we also would like to sell those last two rooms. And I mean we are very often fully booked, so that kind of game is quite fun to manage. At least when it goes well. How has technology has helped you with that? 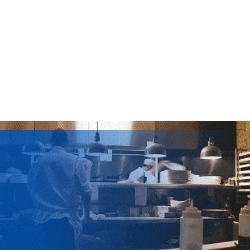 KLJ: We are now having eighty percent of our reservations fed directly into our PMS, where we had to manually type in everything just two years ago, maybe a year and a half ago. So first of all that minimizes all the errors that can come from plugging in the wrong dates or the wrong room type or the wrong contact details. When you are trying to sell the last room of the day, of any day, it's quite important that the information flows fast. So I definitely think that technology has helped. Are there any things you with the current technological tools you use could do better? The PMS we use runs a pretty closed system, they're not very open with the data. I mean it's very hard just to get what I think is our data out of their database. Our PMS needs to be able to handle quite a bit of data, but I just wish that it was a little bit more open so that we could pull out the data that we need. That is usually my biggest headache because our PMS provider works with so many different hotels and chains, they always prioritize the bigger hotels and bigger chains, so development is just so slow. I have to say that technology is just going so fast that as a small hotel we run the risk of getting run over quickly, and then in a few years we're not selling hotel rooms. We've just outsourced that to somebody else that can do it better and we'll just accept paying the price for it. That’s almost the picture for us right now. You think the industry is headed that way? Yes, I mean that's a trend we've seen as a small hotel at least. I’m sure there are hotels that are better equipped to take up the fight and sell their rooms directly. We cut out all the business that we got from the wholesalers this year and this turned out to be a great thing for us because it was much easier to control the prices. So hopefully we will see cheaper ways to generate bookings, because I think paying fifteen to twenty-five, thirty percent, that's a lot. And to be honest it's the guests that will pay the price because the hotels will find some way to raise the prices. I think the hotel industry has been lagging behind by a decade or so. I'm not the only one who thinks this. You can just see how the pricing in the airline industry is. They're at least ten or fifteen years ahead of us. And to be honest we just want to create good experiences for our guests, so to get a good picture of who our guests are before they show up would just help us out immensely in trying to attract the right people, the people that actually will have a good time staying at our hotel. And that is getting more and more possible with Facebook and Google Adwords and things like that, re-targeting and all that. So I think it's interesting what can be done already and I'm sure more things will be possible in the future. Do you have any advice for another hotelier like yourself, an independent small or medium-sized hotel, for when they're trying to navigate what channels to work through? For me it's been trial and error. I mean I inherited a setup when I first started here and I've been very eager to try to take on new partners and work with them a little bit. Now I at least know to state the right questions at the beginning of the relationship. Small things lie: Can you work with our channel manager? Can you send the reservations directly into our PMS? Can we change the prices? What happens if we are fully booked and you have allotment? It's very hard to anticipate the demand that that partner is going to raise for you. You don't necessarily need a sales manager or somebody driving around trying to sell hotel rooms if you have a partner like that. And it doesn't take very much time to manage the work with those types of partners. So I mean if you're a medium sized hotel you can easily save an employee's work just by working with Booking.com, Expedia, and some of the big partners. Just remember to read the contract with the partners before signing up. 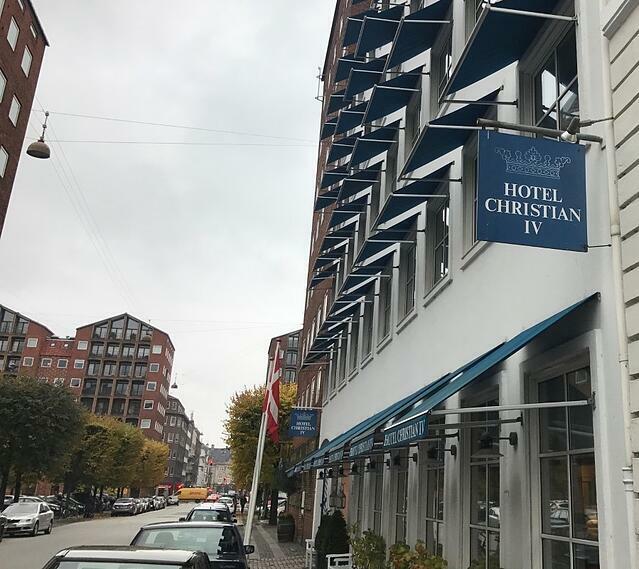 Hotel Christian IV is an independent hotel in downtown Copenhagen. Kasper Linnet Jørgensen is the GM and owner. You can read more of our Hotel Tech Insiders series here.